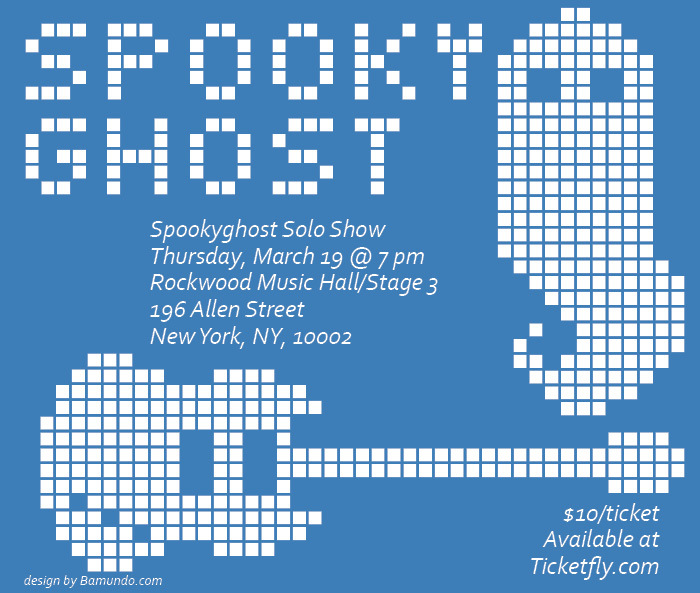 ← SpookyGhost Show Tonight ! 7 pm Rockwood 3. 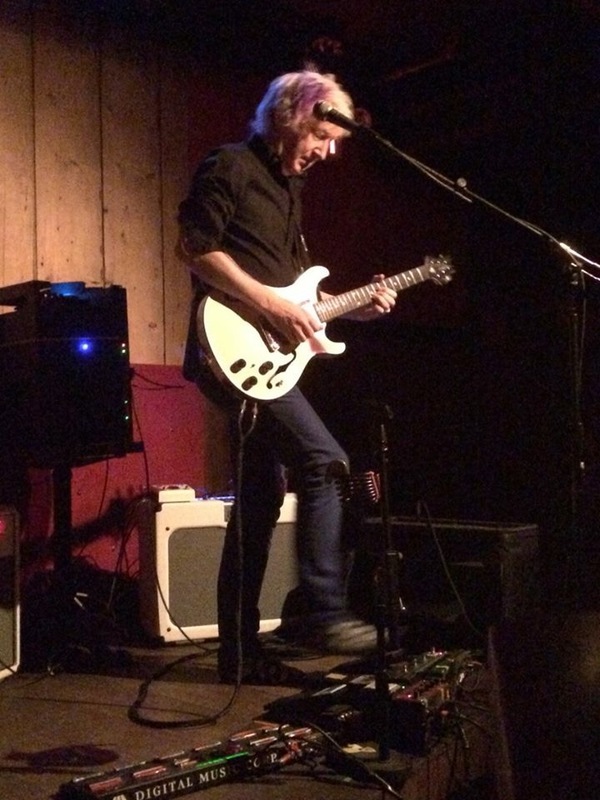 Last month we had a great night at Rockwood Music Hall. We had the first Spookyghost show in a while. But a lovely turnout and a pretty decent gig. I ran my trustee Audio recorder on a table on the front of the stage. Here are a couple of highlights from the night. 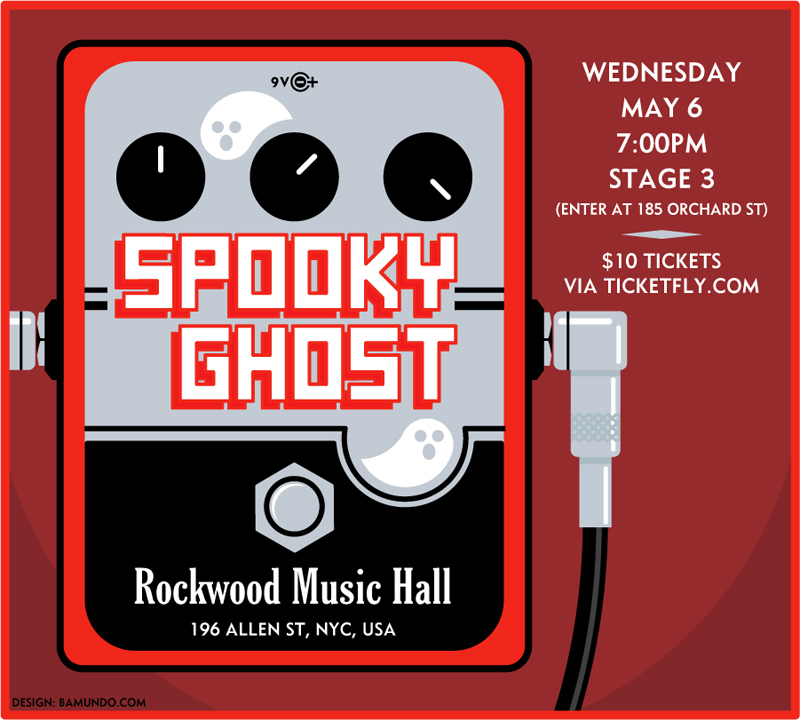 This entry was posted in News and tagged davidbowie, Gerry Leonard, gerryleonard, gerryleonardgear, Rockwood Music Hall, spookyghost, spookyghostgear, suzannevega, tour. Bookmark the permalink.